NEWS FLASH: WTW wins 4 Travel Awards at the One Travel Conference in MN. 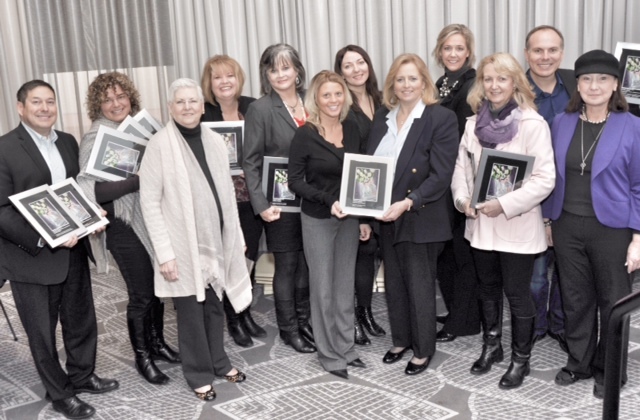 A total of 23 awards for shopping and cultural tourism marketing excellence were presented in January in Minnesota. We are proud to be recognized with such a prestigious group of tourism businesses including Las Vegas CVA, Conde Nast Mexico, Museum of the City of New York, Mark Travel Corporation, the Henry Ford & so many others! Interested to learn more about the SASI-ONE award recipients? Here's a video. WTW's clip starts at 2:05 time stamp! 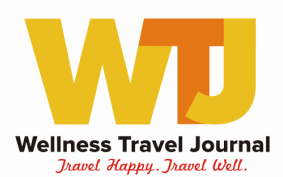 Wellness Travel Journal received four out of twenty three awards given to travel businesses at One Travel Conference earlier this year.